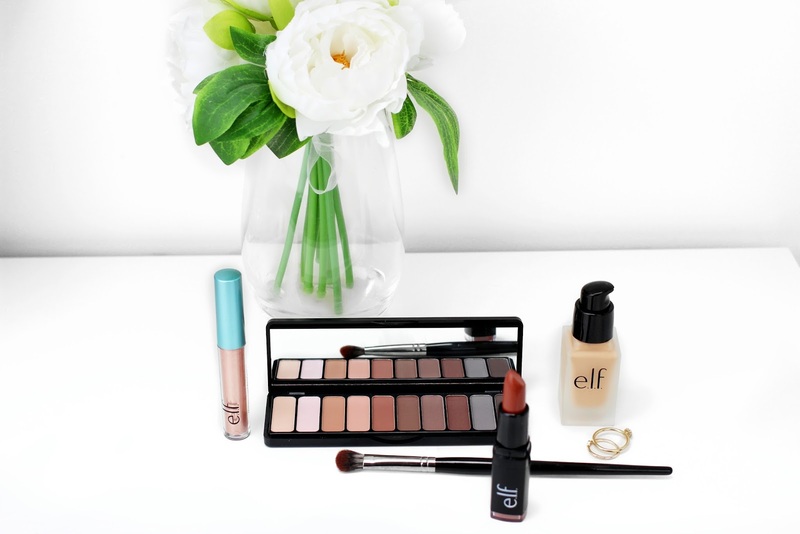 E.L.F Cosmetics arrives in the UK. 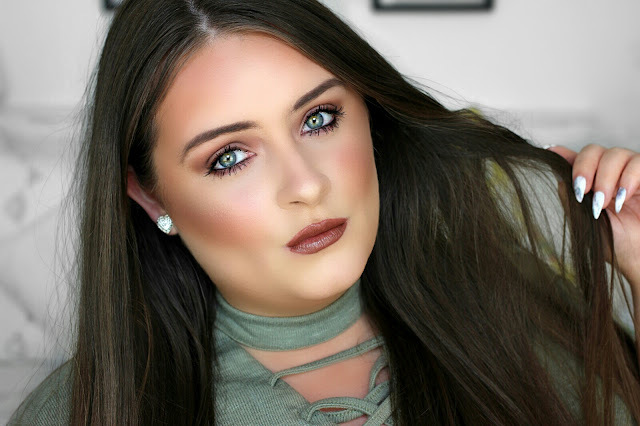 For many years I've wanted to get my hands on E.L.F (eyes, lips, face) makeup because I see their products all over YouTube. Finally, they have arrived in the UK and available at the best drugstore - Superdrug!! I picked up a few of their makeup 'best-sellers' to test for myself. This is a lightweight oil-free foundation with SPF 15 sun protection. The formula is quite liquidy giving plenty of movement and blend-ability across the face. It sits somewhere between a matte and dewy finish. It has very good (medium) coverage which feels very hydrating on the skin. I'm also very happy with this foundation because I picked up the right shade (112 sand) for my skin tone. To me, this is probably the biggest bestselling ELF product because I've heard so many great things about this eyeshadow palette over the years. So, naturally this was the piece I was most excited for, hoping the hype was really. Well having now tried it I can confirm that the HYPE IS VERY REALLY!! 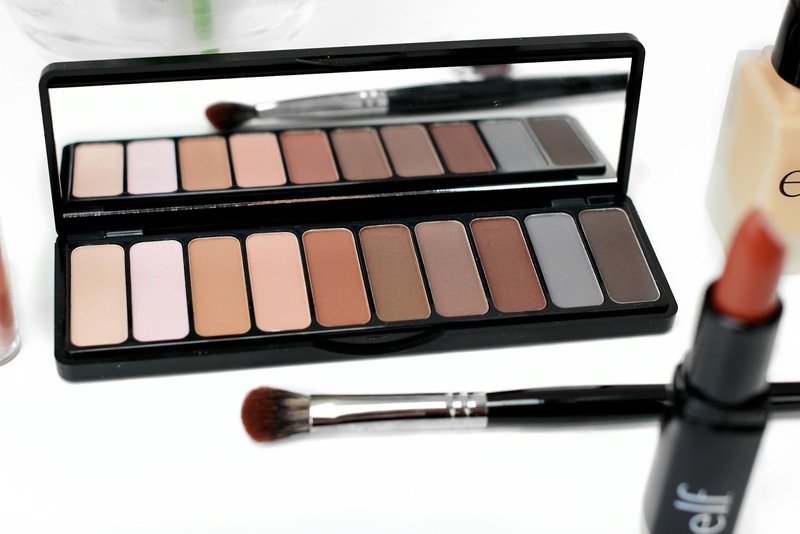 The shades in the palette are very pigmented and blend incredible. It's packed with warm brown shades that suit many different eye colours. This lipstick claims to be matte however, I find it applies quite creamy, and dries to a beautiful satin finish with a slight sheen. It feels very comfortable and hydrating on the lips. It doesn't settle-in or accentuate fine line on the lips. The only downside (very small downside though) is it has a slight sweet taste to it and it doesn't taste very nice. But anyway it looks good and feels good so what the heck!! 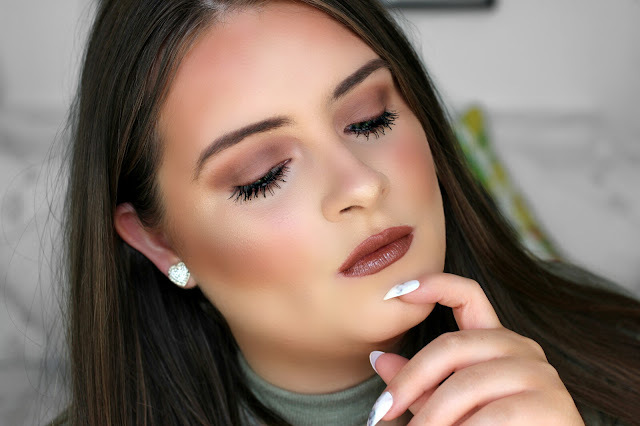 Below is a tutorial using these E.L.F makeup products. Check It Out! I'm very impressed with the few E.L.F products I've tried so far and looking forward to trying more soon! Overall this is a very nice affordable drugstore brand and even nicer now that is available in the UK at Superdrug stores and online! Have you tried E.L.F products before? Are you excited to see that Superdrug now stock them? !